“It takes a huge burden off of our shoulders,” said Alisha Risser, a dairy farmer in Lebanon county. 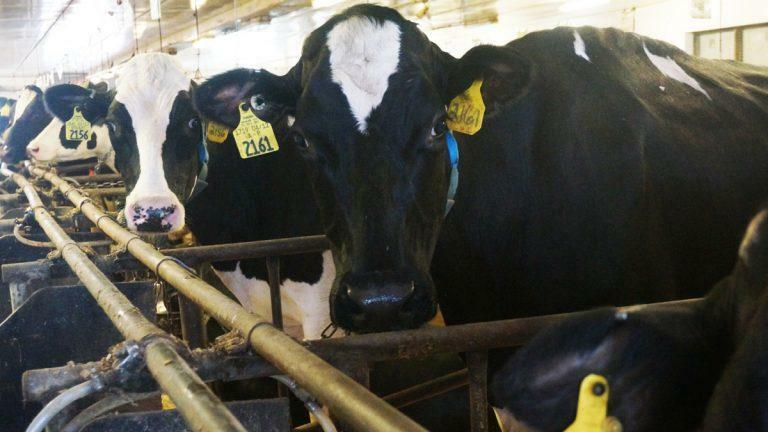 Her farm will start producing for Harrisburg Dairies soon, but she said she is nervous for her fellow farmers who still struggle to stay in business. “I mean, I can’t even imagine what the ones that did not get the contract are going through right now,” she said. Dean Foods sent the termination letter to at least 42 farmers in Pennsylvania and over 100 across eight states late February, citing declining sales. David Schneider, vice president of Schneider’s Dairy, said, overall, there’s a lot of surplus milk in the market right now. 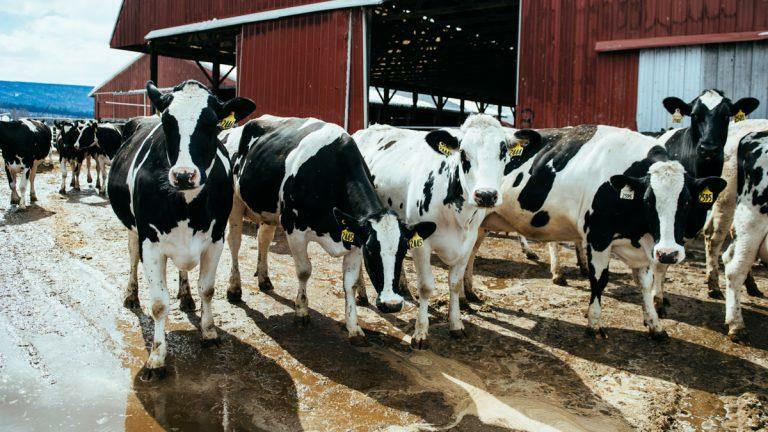 Jayne Sebright, executive director of the Center for Dairy Excellence, is not optimistic that the rest of the farms will all find a new market. Sebright said some farms like Harrisburg Dairies are growing, but that’s unique. Since milk is highly perishable, the volatility in supply and demand puts the ball in customer’s court. Once a company loses customer base — like Dean Foods’ loss of two major retail accounts — it doesn’t have much of a choice but to stop taking in milk. That’s not to say, she added, that six or 12 months from now, there couldn’t be changes in supply, giving the market room for growth. But right now, the market is saturated. The 29 farms that haven’t found a new market are set to be without a distribution contract starting in June.